When the temperature starts to drop, a broken furnace can be very bad news. It’s especially bad if you don’t know where to turn for expert furnace repair. G&M technicians know that you’re stressed and want it fixed right away. Our team won’t leave you out in the cold! Furnaces are a good energy-efficient option for home heating. However, that doesn’t mean they are immune to disrepair or damage. Whether your furnace is just not working at optimum efficiency or has completely stopped working, our technicians can fix it for you. Keep an eye out for warning signs your furnace may need repair so you can get a professional opinion early. This is the best way to avoid costly emergency repairs. 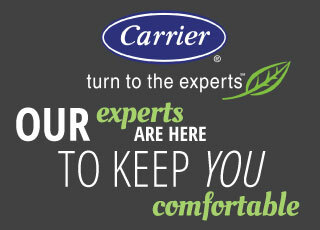 New high efficiency gas furnaces save 50% more in energy costs than outdated models. 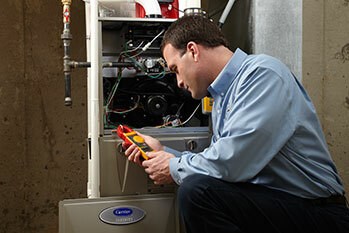 The professional technicians at G&M will repair your furnace in a timely manner. You won’t lose any sleep in an uncomfortable home environment when you call G&M. Technicians from G&M will make sure your furnace is operating to its original specifications during scheduled furnace repair and preventative maintenance. Having a furnace that meets these standards is both a good decision for your budget and your home. If you live in the Raleigh area and need information about furnace repair, call 919-772-8820.